Trust me, building an Amazon FBA business can provide freedom like nothing else. Like any business, it takes time to build something substantial and you will have to be prepared to solve problems along the way. Today I’m going to share a few of the things I’ve learned about selling amazon. If you are thinking about starting your own Amazon FBA business, you are going to find this article useful. For those of you that don’t know, Amazon FBA stands for fulfillment by Amazon. As an Amazon seller, you have two choices, you can fulfill products yourself if you do this you’ll be a part of the fulfilled by merchant program (FBM). Your other option as a seller is the Amazon FBA program, this is what we’ve done full time for over two years. We have sold over £1,000,000 worth of products throughout Europe at this time. Pretty cool right? But how did we do it? Well if you want to succeed you are going to have to learn how to find the right type of products. So now you know that the Amazon FBA business model revolves around Amazon sending out products on your behalf. You find the products, send them into one of their fulfillment warehouses and they will pick and pack the products on your behalf. If you follow this model you need to fully understand your potential profit margins, without profit, you don’t exist. A lot of your costs are going to revolve around your product weight, the heavier your items are, the higher the cost of Amazon fulfillment. If you are thinking of starting an Amazon FBA business, I’d advise you to look at products that are small and fairly light. This means you’ll benefit from lower fees and better profit margins. But how do you know if a product is going to sell? We will refer to Amazon’s best seller rank as BSR. If you look at any Amazon product list, you’ll find a BSR rank under the product details section. The lower the BSR number, the more units that item is selling on a daily basis. Here is a seller tip for you, the products in the top #100 will be selling A LOT of units every day. BUT Amazon publishes the top #100 products from each category, and this means before long you will have competitors flood into the market. You don’t want to get involved in a race to the bottom. With this in mind, you should be looking for products that sell well, but don’t have a BSR in the top #100 of any category. 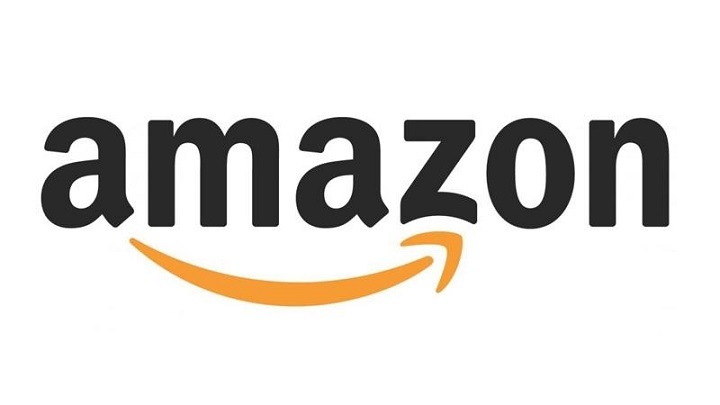 A lot of the big amazon sellers, take advantage of the various Amazon seller tools, this makes their purchasing decisions much more accurate. There are a lot of tools out there, and it’s difficult to know which ones you should invest in. This is why we decided to start eBusiness Boss We are documenting our entire journey as Amazon FBA sellers. We are showing our followers what has worked for us, and what hasn’t! I hope you’ve found this article useful! 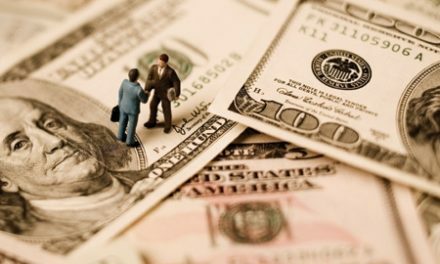 What Are The Business Acquisition Loans? Is It Good For Your Business? What is the role of Islamic banks in UAE?